Molyneux Shuldham was born around 1717, probably in Ireland. He joined the Royal Navy as a captain's servant on the Cornwall in 1732. In 1739 he was promoted lieutenant and in 1746 became captain. In 1756 his ship, the Warwick was captured off Martinique by the French, and he was held prisoner for two years. In February 1772, Shuldham was appointed governor of Newfoundland. His primary concern was the deterioration of fortifications in St. John's and Placentia. He ordered the construction of a new fort in St. John's, to be called Fort Townshend, which was completed in 1780. Shuldham also attempted to sustain the unstable authority of local magistrates. He supported the justices in their disputes but believed the merchants should be treated with care and decency. In August of the next year, Shuldham visited the coast of Labrador to try and provide a greater security for British fishing posts in Chateau Bay. He sent lieutenant Roger Curtis to inspect the northern coast and the Moravian missionaries posted there. Shuldham sent extensive reports to Britain regarding the fishing posts and harbours of Labrador. Labrador was re-annexed to Québec in 1774, but Shuldham continued to supervise the fisheries there. His term ended in 1775. He became commander-in-chief of the North American station and in 1776 was created an Irish baron. 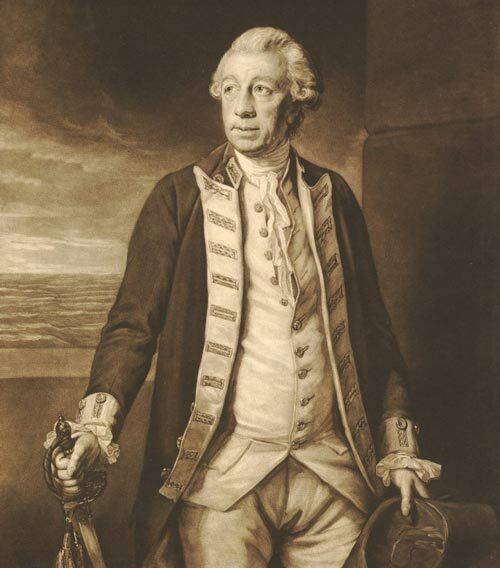 He was admiral of the Plymouth dockyard from 1777 to 1782 and then represented Fowey in parliament from 1774 to 1784. He died in Lisbon, Portugal on September 30, 1798.